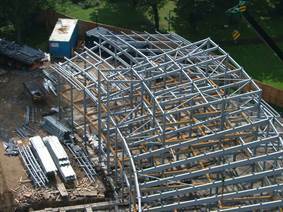 Geoffrey Purves is a Consultant Chartered Architect practising independently advising Clients across a range of building types, including conservation and ecclesiastical projects. After a career in Architecture mainly in the North East covering the last 40 years Geoffrey is now advising clients and land owners, across a range of building types such as large residential properties, estate management, historic buildings and churches together with pursuing his many interests and commitments, These include acting as Honorary Treasurer for the Architects Benevolent Society (ABS), Chairman of the Newcastle DAC (Diocesan Advisory Committee), Chairman of the Northumberland & Newcastle Society and is one of a small group of architects in the North East with the AABC accreditation (Architects Accredited in Building Conservation). 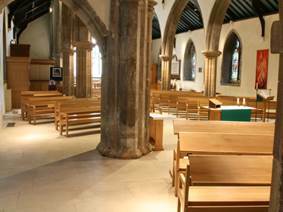 Appointed a Lay Canon of Newcastle Cathedral in 2010 and as part of the Diocesan’s 125th anniversary celebrations he edited the book ‘Churches of Newcastle and Northumberland, a Sense of Place’. 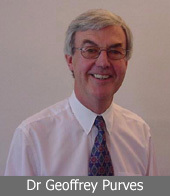 Having specialised in Primary Health Care, Geoffrey is also author of two books published: ‘Healthy Living Centres’ and ‘Primary Care Centres’ together with a chapter on Primary Health Care in The Metric Handbook 2012. His PhD researched the design of primary health care buildings and he is an Honorary Research Fellow of Durham University.